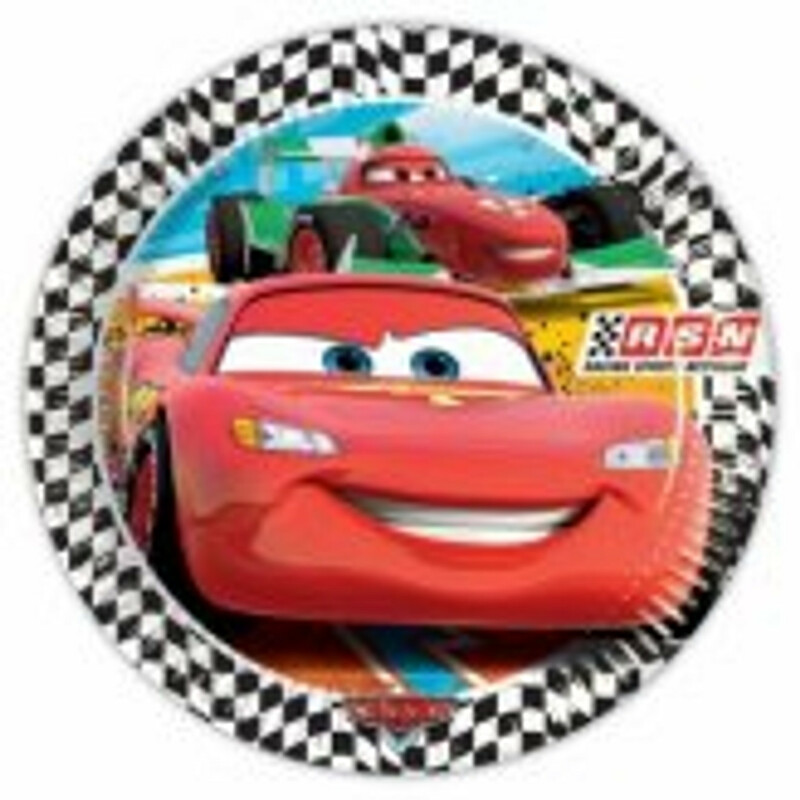 Disney Cars introducing Lightning Mcqueen to your party with this lovely colourful Pixar Animation fast and fun party range Including in the range is tableware, decorations party bag fillers and much more. Why not coordinate with plain accessories. The party will be as fun as the film and characters themselves.